Every three years, pursuant to law, cotton farmers have the opportunity to vote to continue the assessment ($1/bale) that funds the Georgia Cotton Commission’s (GCC) programs of research, promotion, and education. The 2019 referendum period was February 13th-March 15th. 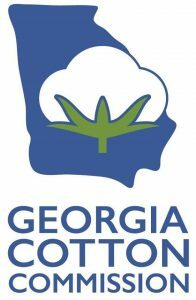 The Georgia Department of Agriculture recently recorded the votes and the result shows 92.5% of voters favored the continuation.